We’re pleased to present 2018’s ThrillerFestXIII ThrillMaster, George R. R. Martin. After a rousing conference, this esteemed event presented awards to the top notch Thriller & Suspense authors ending the evening somewhere over the rainbow wall. 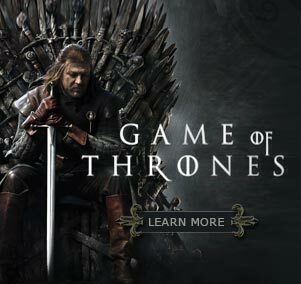 The yellow brick road took on an icy sheen though as Jon Snow and Daenerys Targaryen transported us from OZ to Westeros with their rendition of “If I Only Read the Book First” and “We’re Off to See George Martin, the Wonderful Creator of Us”. 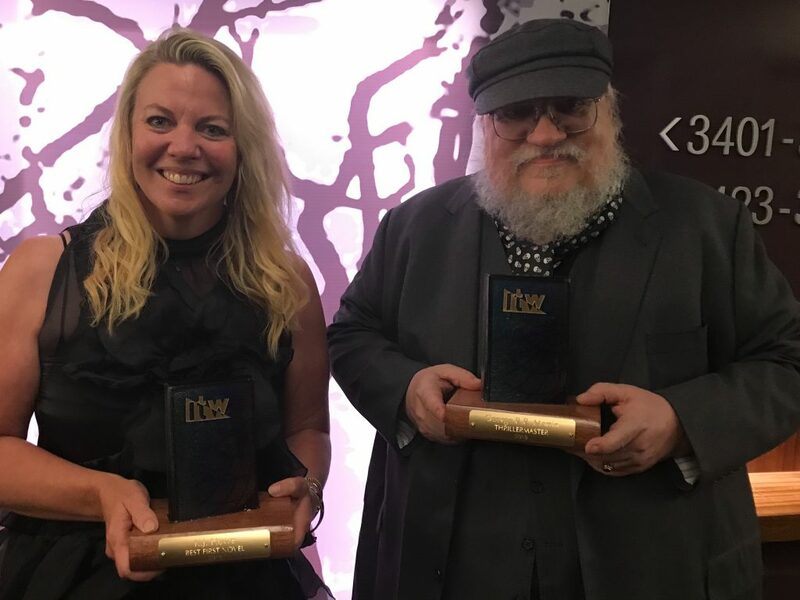 Grateful for being honored (and serenaded) GRRM highlighted the mutual mission that he and his dear friend and renowned editor, Gardner Dozois, undertook creating several anthologies. Choosing to include not only science fiction and fantasy, but also authors of historic fiction, romance and thrillers in their “genre breaking” collections. 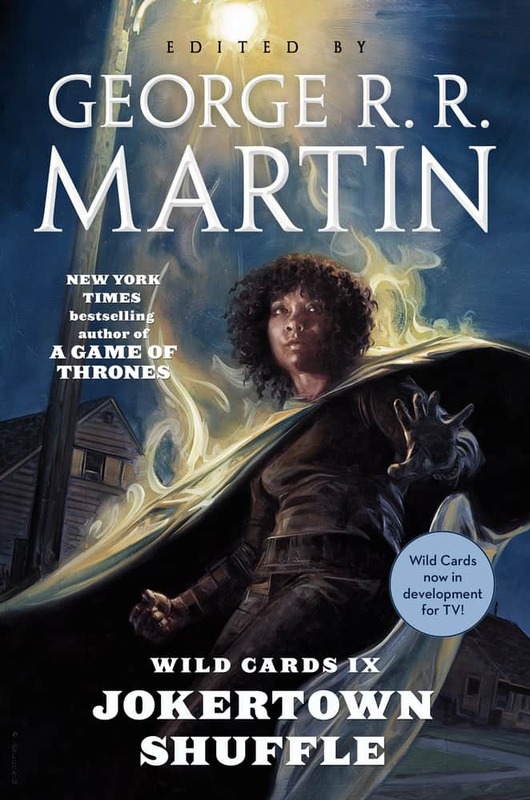 GRRM stated it’s not important what genre is on the spine of the book but that we all read these great stories.